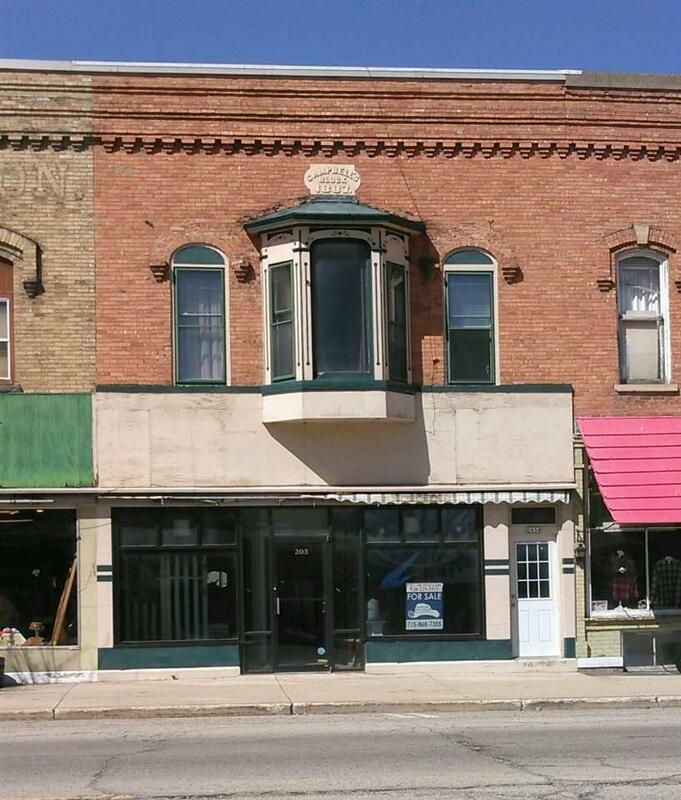 203 Broadway Street, Berlin, WI 54923 (#50200763) :: Todd Wiese Homeselling System, Inc.
Commercial space ready for your business. Busy Broadway (Main) Street location. Main floor space is approx. 1000 sq ft and features 3 phase service. Building has a full basement for storage. Two apartments on second floor each unit with two bedrooms.